In recent years, automatic human activity recognition has drawn much attention. On one hand, this is due to the rapid proliferation and cost degradation of a wide variety of sensing hardware, which resulted in the tremendous explosion of activity data. On the other hand there are urgent growing and pressing demands from many application areas such as: in-home health monitoring especially for the elderly, smart cities, safe driving by monitoring and predicting driver’s behavior, healthcare applications, entertainment, assessment of therapy, performance evaluation in sports, etc. 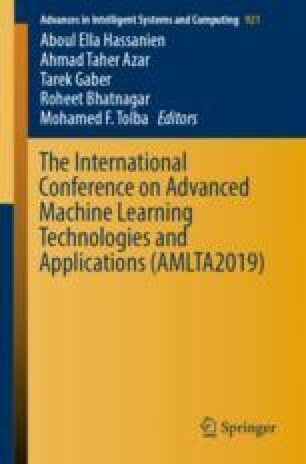 In this paper, we introduce a detailed survey on multiple human activity recognition (HAR) systems which use portable inertial sensors (Accelerometer, Magnetometer, and Gyro), where the sensor’s produced temporal signals are used for modeling and recognition of different human activities based on various machine learning techniques.